This awards ceremony initiated in 2016 by community members that believe it is pivotal to honor and recognize leaders in our community. Latino Leaders who everyday take the initiative to go above and beyond by coaching a sports team, by speaking for those who feel they don’t have a voice or by helping others develop their leadership skills. This is an opportunity to demonstrate our gratitude for their positive contribution to our community. We would like the community to submit nominations of persons they feel should be recognized for their contribution as leaders in our community. 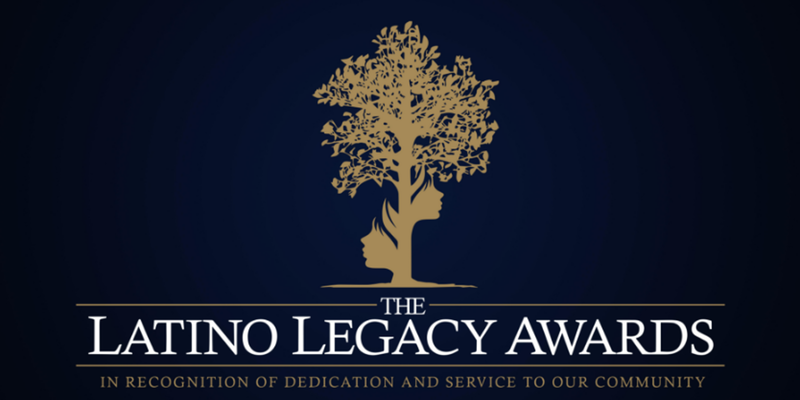 We will recognize ten Latino Leaders for their accomplishments and support of the Latino Community in the following areas: Lifetime Achievement Award, Athletics, Parent Leader, Public Safety, Youth Leader, Business, Health Care Field, Non-Profit Organization Staff, Community Advocate and Education. Please use the following links to access nominations forms.